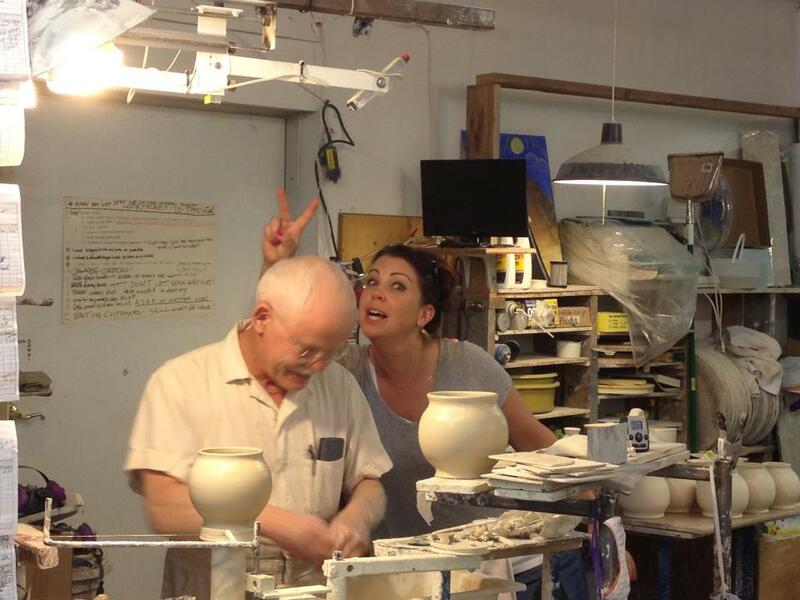 Come see pots being made and even try your hand at the wheel. Impromptu tours are always welcome. See everything up close and ask questions. 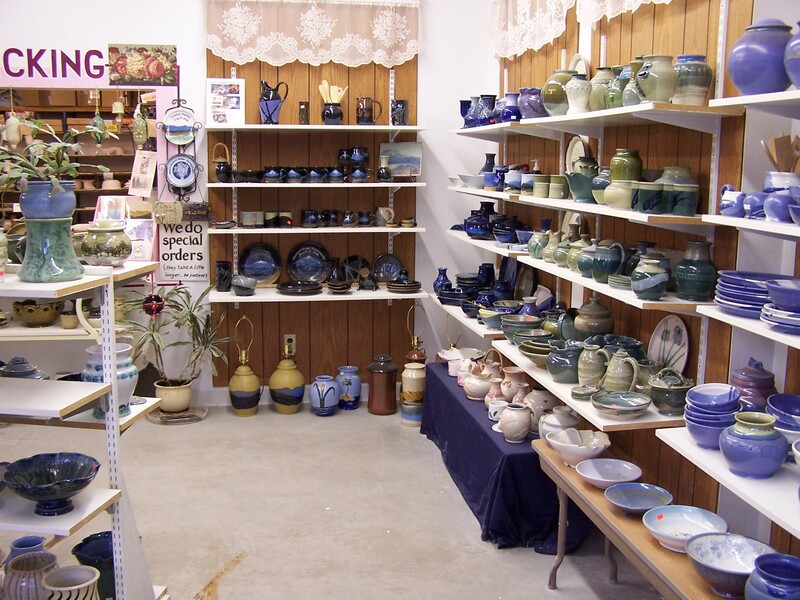 Visit the showroom full of finished pots too! Inventory changes all the time so come visit often to see what is new.